When Sarabeth has her grandchildren over for pancakes they expect only the best. To meet that challenge she had to create the perfect pancake. It not only had to be supremely delicious but healthful as well. 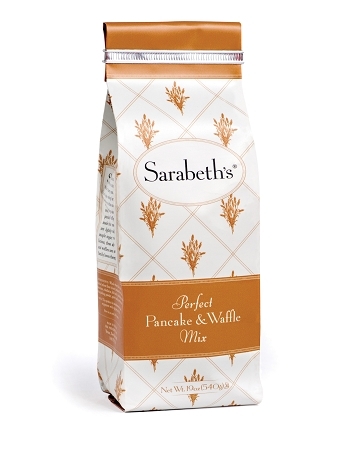 Sarabeth's Perfect Pancake & Waffle Mix meets both criteria. 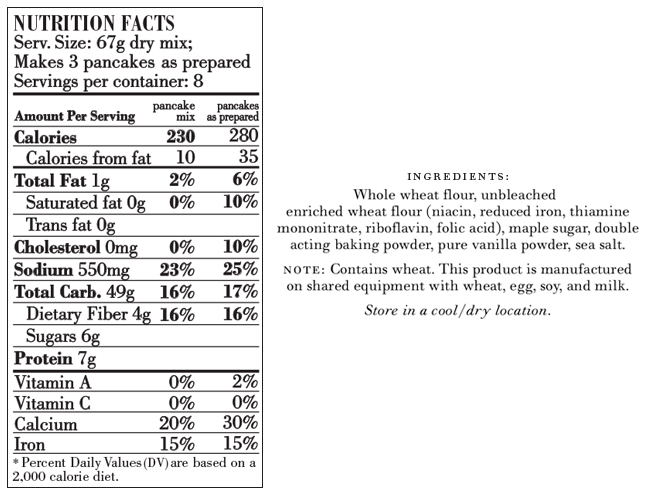 The all natural, simple to make pancakes, waffles or crepes created from this special blend of whole wheat, unbleached all-purpose flour and maple sugar are not overly sweet and are very low in fat. They are guaranteed to satisfy even the pickiest grandchildren!